At Eillien’s we have many delicious snack mixes already developed. We have those classic combinations that are the overwhelming favorites picked by consumers everywhere. We can also formulate custom mixes to proprietary specifications and taste preferences for private brand packing. We will work with you to understand the needs of your program and produce mixes that will meet your customer's unique tastes. 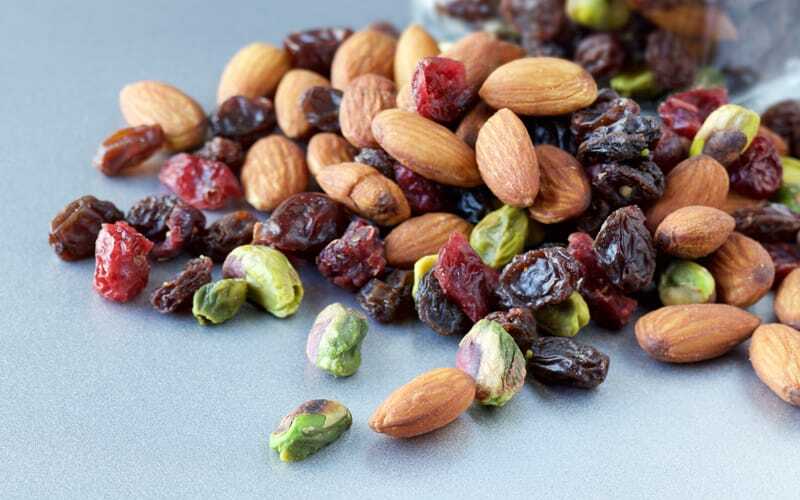 Whether you are looking for savory or sweet, Eillien’s makes snacking easy and delicious! We have the flexibility to pack in several different packaging types such as clear bags and printed bags in all formats (re-sealable stand-up and pillow pouches, hanging pegged bags, laydown and gusseted). We also have the capabilities to pack in many different containers such as tins, PET jars, glass jars, tamper resistant trays, multi-compartment trays and more.